An antidote to negative campaigning on both sides. Imagine an entrepreneurial, deregulated, low-tax economy sitting off the coast of the Continent. This is the positive economic case for Brexit. 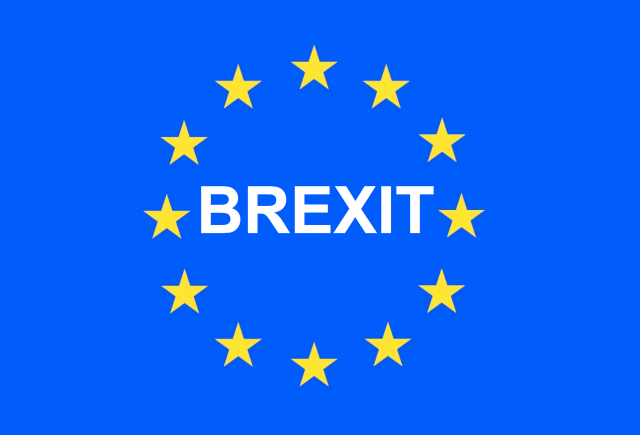 Britain’s future outside of the European Union (EU) could be bright and prosperous although you would not believe it from listening to the official Vote Leave campaign. An entrepreneurial, deregulated, low-tax Britain sitting off the coast of the Continent would attract foreign investors and skilled workers alike from around the world. It would be an engine for economic growth driving increased prosperity for all. Refreshing to see a young person’s view on climate change alarmism.